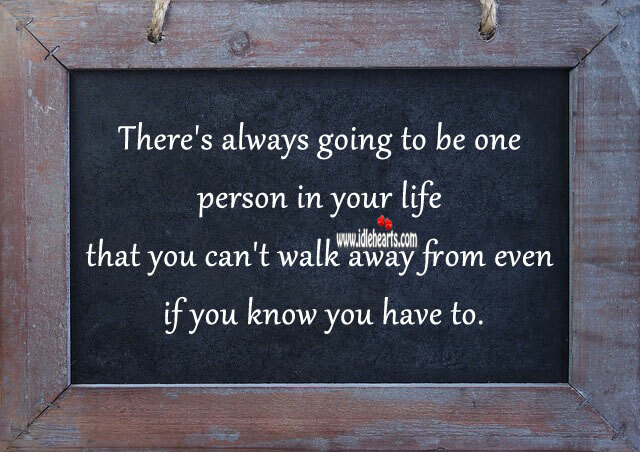 There's always going to be one person in life that you can't walk away. 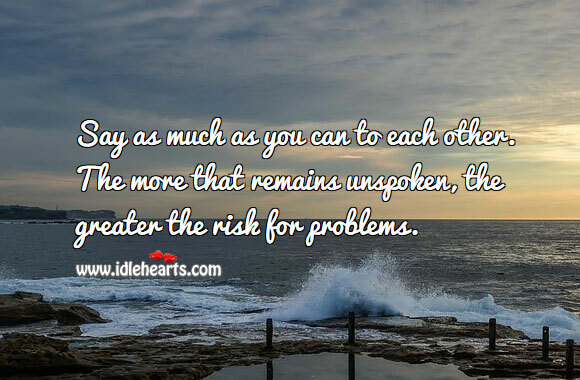 IdleHearts / Relationship Advice / Relationship Tips / There’s always going to be one person in life that you can’t walk away. 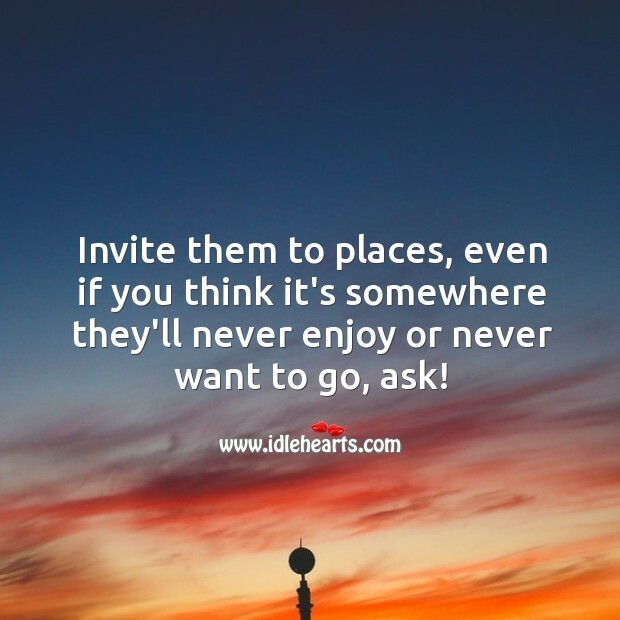 This is an image about 'There’s always going to be one person in life that you can’t...' shared in Relationship Advice category. 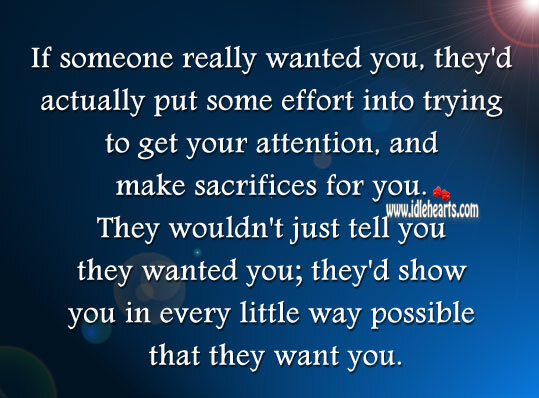 There’s always going to be one person in your life that you can’t walk away from even if you know you have to. 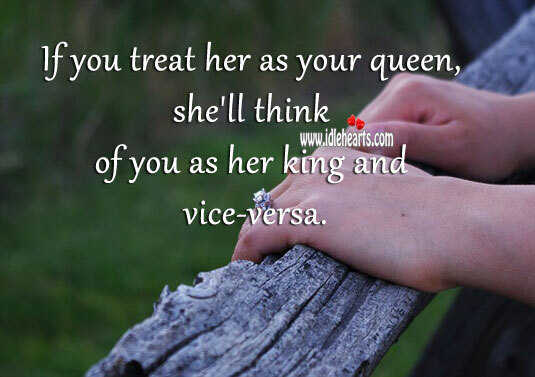 If you treat her as your queen, she’ll think of you as her king. 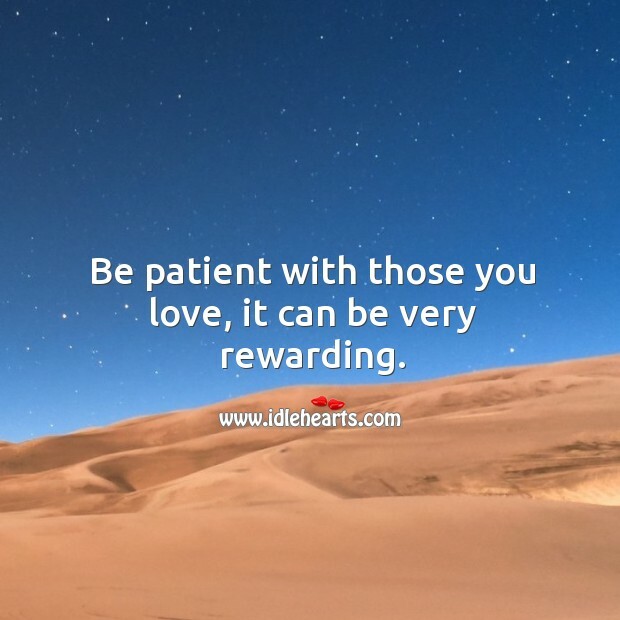 Be patient with those you love, it can be very rewarding. 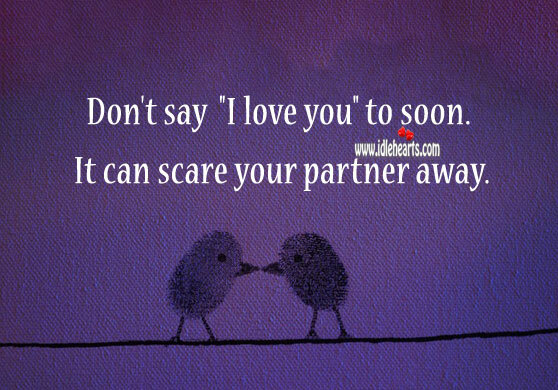 Don’t say “I love you” to soon. 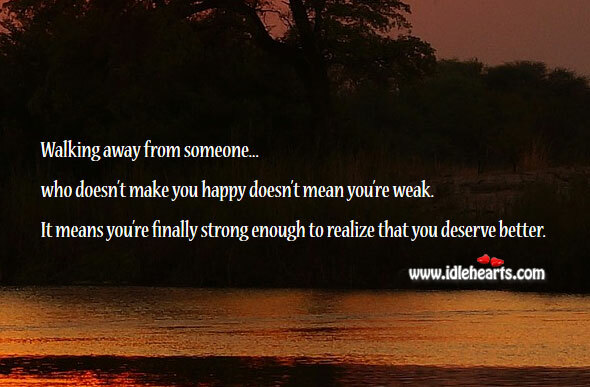 Walking away doesn’t mean you’re weak. 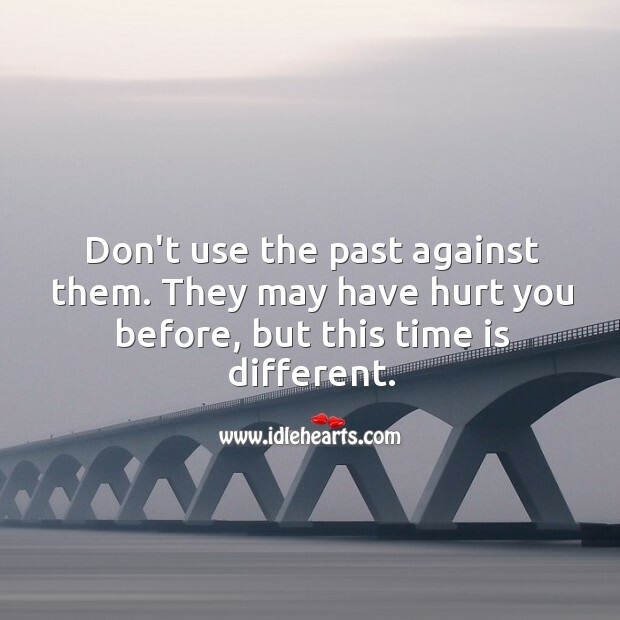 Don’t use the past against them. 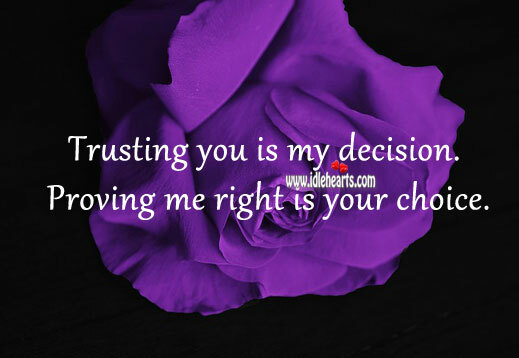 Trusting you is my decision. 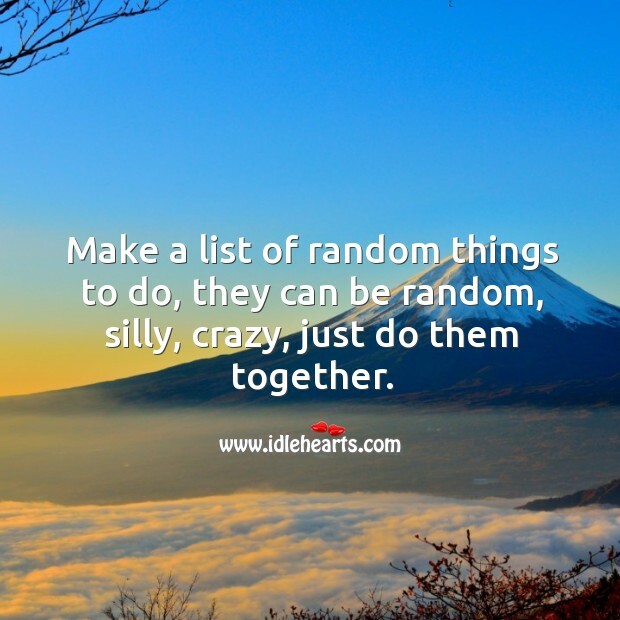 Make a list of random things to do, and just do them together. 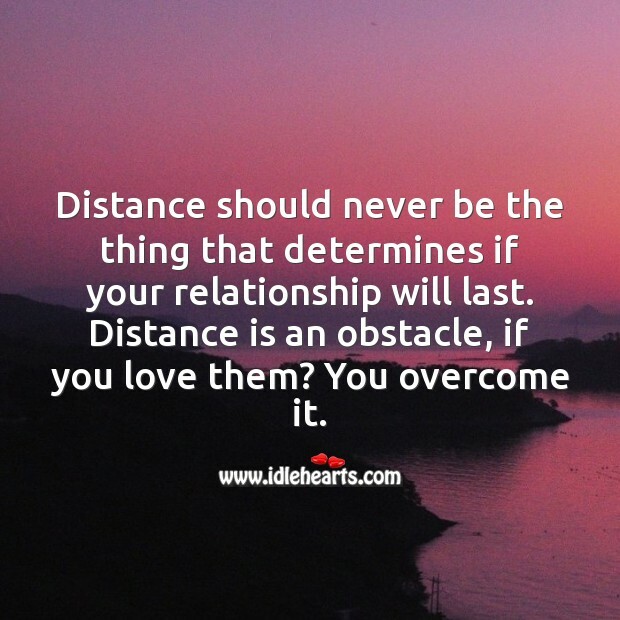 Distance is an obstacle, if you love them? You overcome it. 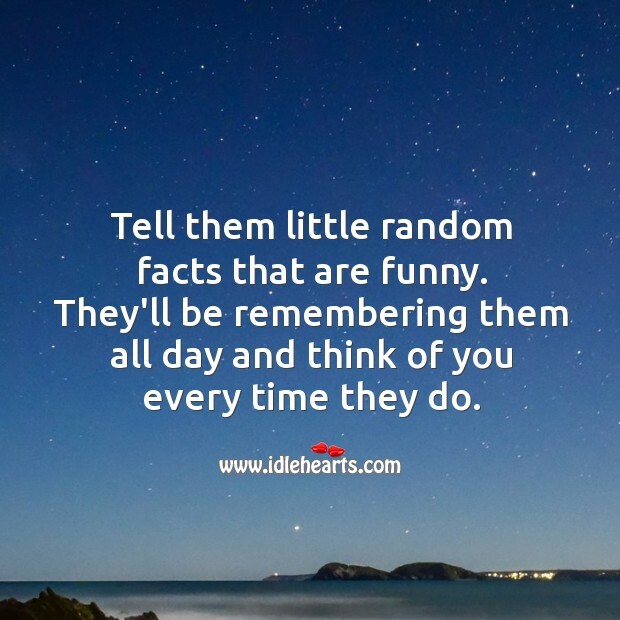 Tell them little random facts that are funny. 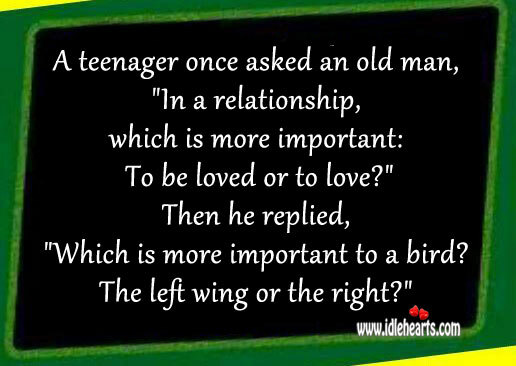 Say as much as you can to each other. Surprise them with a long text in the morning. 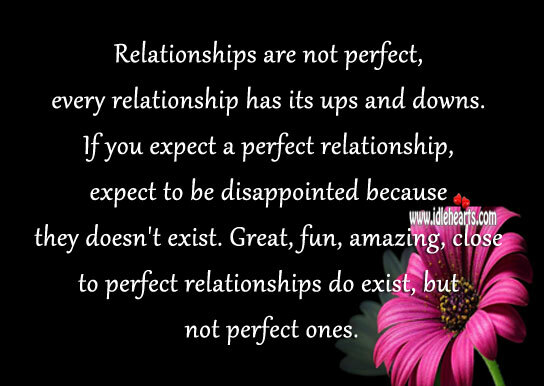 Relationships are not perfect it has ups and downs. 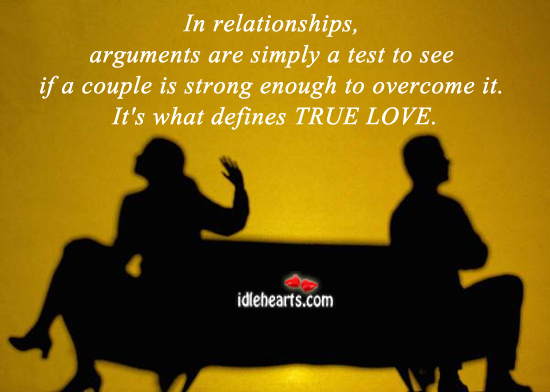 In relationships, arguments are simply a test. 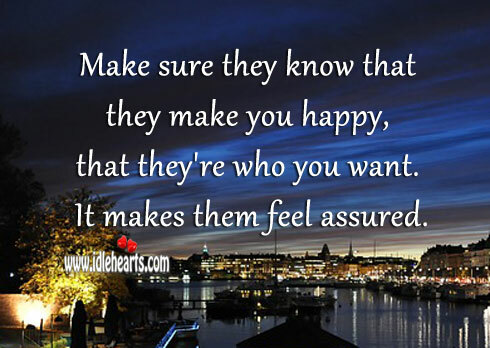 Make sure they know that they make you happy. 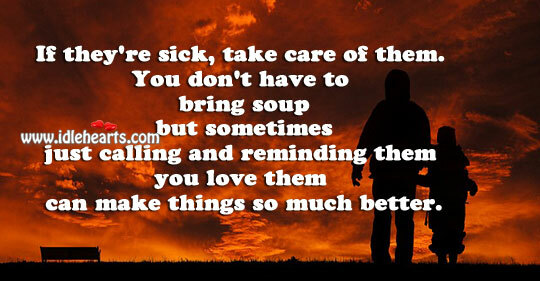 If they’re sick, take care of them.